With Riese & Muller Supercharger GH Vario, whether it be city or country, forest or field, with the Bosch Performance CX motor and the wide Schwalbe Super Moto-X Tires, you’ll be gliding over any uneven terrain. 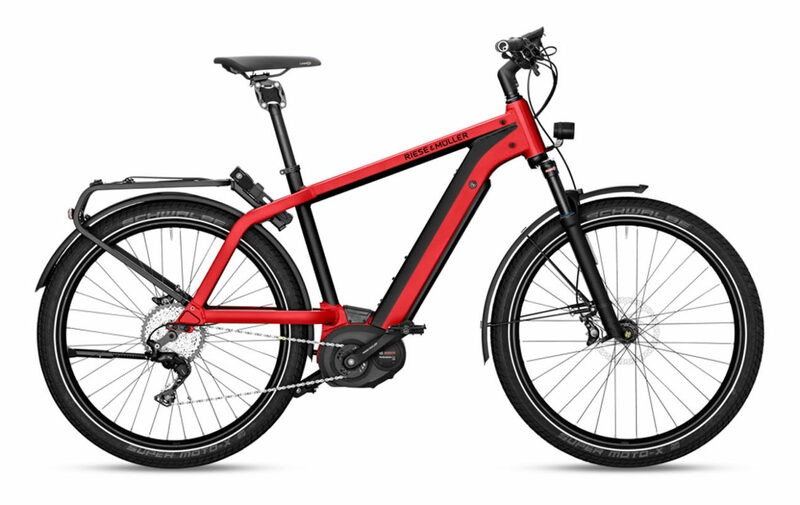 What’s more, the continuous Enviolo hub gear and the Gates belt drive make the Supercharger GH vario incredibly comfortable. Hydraulic Magura MT4 disc brakes impress with their braking performance. Its components are significantly more stable and designed for a permitted overall weight of 160 kg. 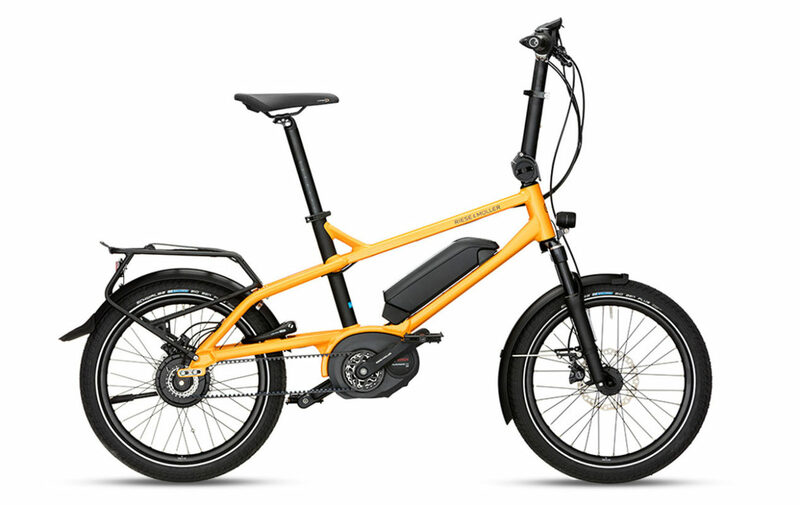 (353 lb) An E-Bike for every situation and rider. Motor: The Riese & Muller Supercharger GH Vario comes with Bosch Performance CX, 20 mph (32 km/h). The Bosch Motor riding sensation creates a unique electric bike experience. It features three sensors, it measures pedaling power, cadence, and speed more than 1000 times per second. This enables the rider and the electric bike to interact with each other organically. 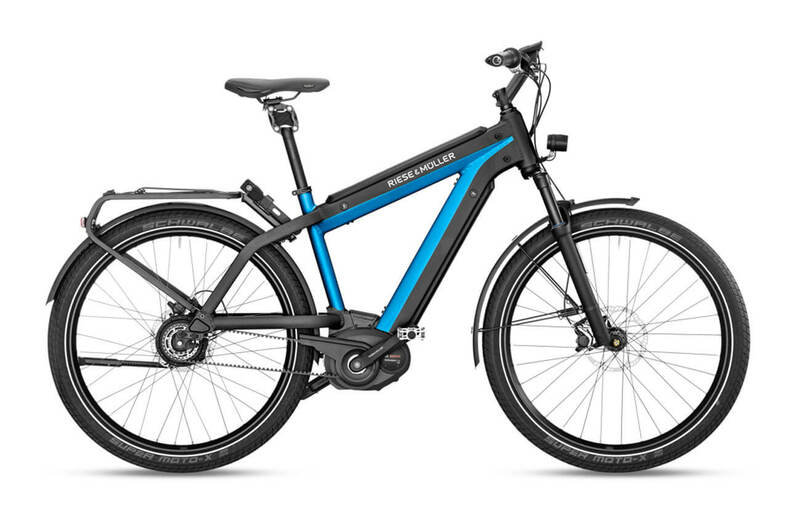 Brakes:The Riese & Muller Supercharger GH Vario is equipped with Magura MT4 disc brakes. High braking power and stability make the MT4 a reliable companion on many different trails and terrains. Accessories: The Riese & Muller Supercharger GH Vario comes with Busch & Müller Lumotec IQ-X E head light and Toplight 2C LED tail light for safety, it also comes with SKS A65R mudguards, a Pletscher Comp 18 Flex kickstand and a Billy bell. Our team has a lot of experience outfitting bikes with additional accessories, so be sure to reach out to us if there’s anything you may need. Alex MD40, 27,5", Rodi Tryp35, 27,5"